This is the third in a Myer-Briggs series on Decision Making. Over the first two blog posts we looked at the Perceiving Function (how people take in information), and the Judging Function (how people make sense of what they perceive). This blog post will be focused on how we put it all together in the Decision-Making Process. Depending on your personal type, one of the four function, Sensing, iNtuition, Thinking or Feeling is your primary function. If you’re going to make a decision you will need your primary function satisfied. My primary function is Thinking. If the answer does not look logical to me, I would (can’t) make the decision. Even more important to corporate teams or leadership, if my primary function is not satisfied, I will not commit to a decision. I may comply with it, but I will not make a full commitment to the decision. One of the most destructive events with teams is when people give compliance to a decision during a team meeting but it becomes obvious they are not committed to the decision in the long run. Every person must have their primary function fully satisfied in order to make a decision or commit to a decision. Further, if their secondary function can also be satisfied, that’s all they need. They will now be onboard. 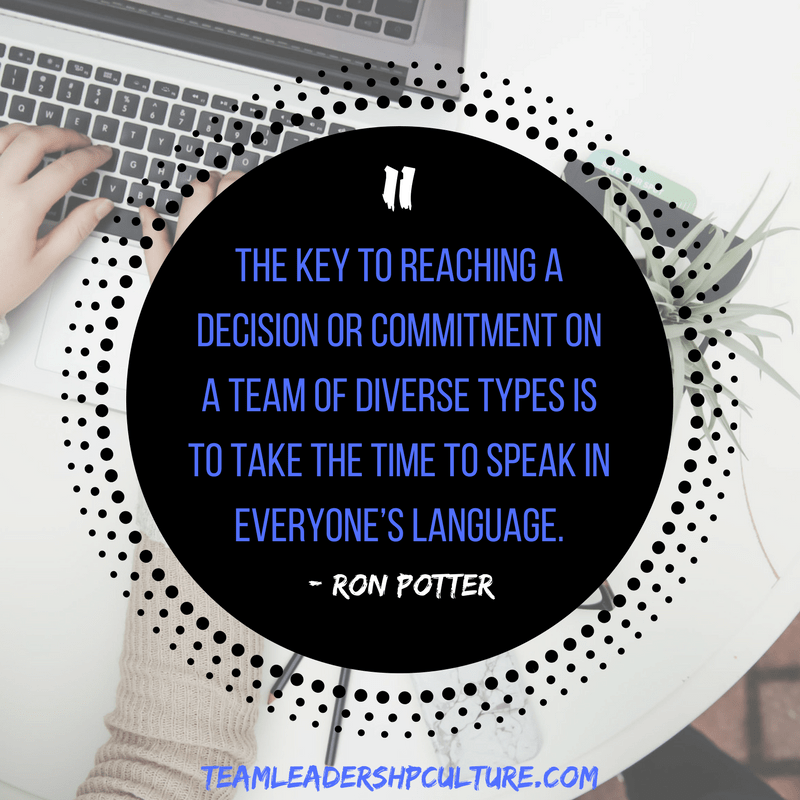 The key to reaching a decision or commitment on a team of diverse types is to take the time to speak in everyone’s language. Ask and answer the Sensing questions: What do we know about the situation? What are the facts? Do we have all the facts? What have we done so far and what were the results? What do we need to accomplish next? Ask and answer iNtuitive questions: Where are we trying to go? What should the end results be? What other possibilities could we consider? What does the data seem to imply? Ask and answer Thinking questions: Is there a logical conclusion? Can we list the pros and cons of each option? Do we know what the costs of each option are? Can we put priorities to each possible outcome? Ask and answer Feeling questions: Do these answers support or violate our values? How will people (ours, customers, vendors, etc) react to the outcome? Who will commit to putting in the sacrifice needed to accomplish these goals? 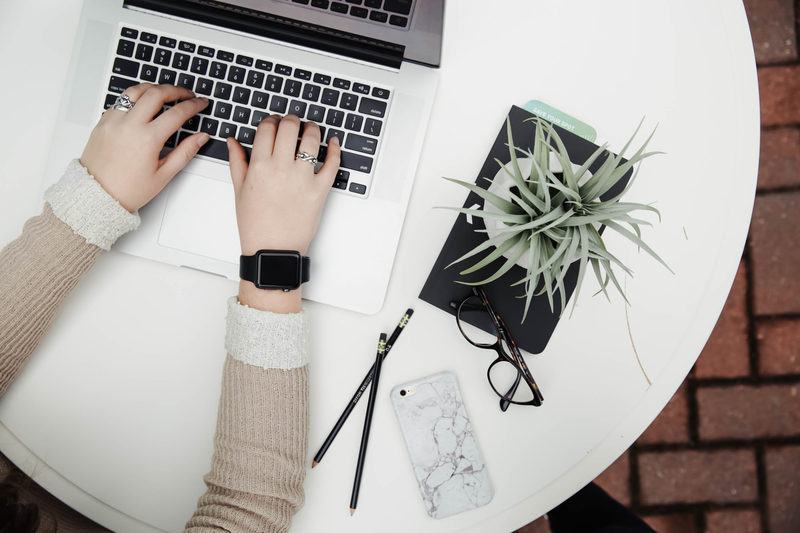 It’s only when each of the four function is given equal time, honor and trust that we can count on getting to a committed answer and a team that acts in an aligned and committed manner. Learn to cycle through these four functions and keep cycling until everyone is onboard and committed to the decision. You’ll be amazed at the power of an aligned and committed team. Are you a Fighter Pilot?